We Buy Real Estate in Eastvale, CA Fast for Cash! We Buy Houses in Eastvale, CA at Any Price. Here’s How our Process Works. Contact us Today for a Fair All Cash Offer for Your Home in Eastvale, CA. Are you looking for a fast, efficient and simple way to sell your home for cash in, Riverside County? If so worry no more, So Cal Home Buyers offers the perfect solution for your needs. SCHB is a professional Real Estate Investment company that has been helping SoCal Home Owners for more than 10 years. We have helped over 300+ happy homeowners sell their homes in a relaxed and stress-free manner all FOR CASH. We work hard to be So Cal’s #1 Trusted Real Estate Investors that provide you with a fast and seamless sale. If you live in Eastvale, you may have noticed a lot of “For Sale” signs in your neighbors’ yards. You’ve probably watched the seasons change while these signs remained in place. It’s easy for a homeowner in Eastvale to feel frustrated with the sale of their property. It probably didn’t work out the way you planned, but you’re not alone. 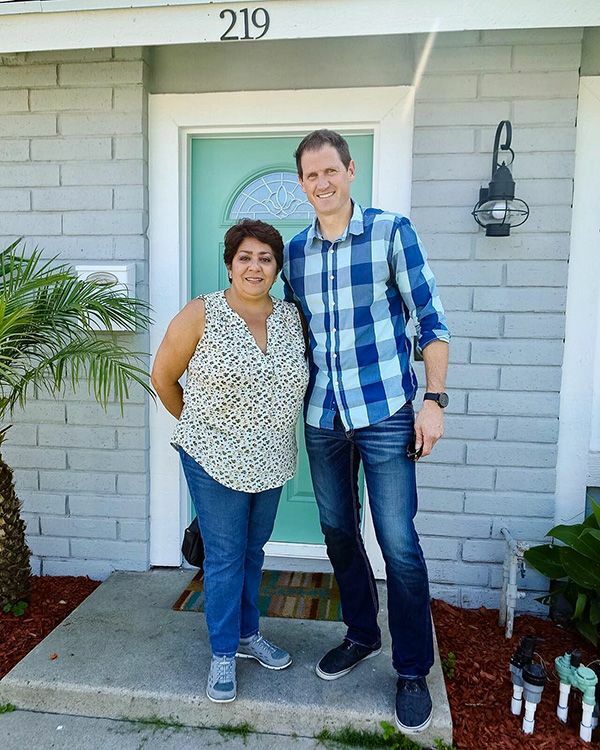 By understanding the circumstances of Eastvale’s real estate market and being open to all of your options, you’ll be able to find the right buyer. Eastvale’s market is subject to a distinct and unusual combination of factors that have put it in a tough spot. 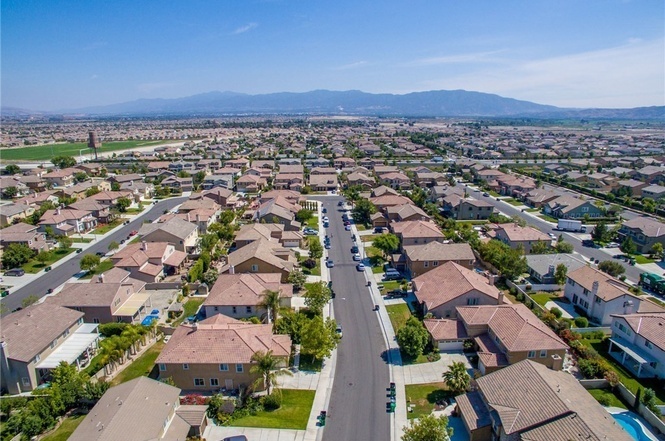 With the average home value sitting at $523,600, a cool market that significantly favors buyers, and a market rating that would be considered significantly unhealthy, it’s safe to assume that no one attempting to sell in Eastvale is having a great time. Out of the homes that sell, over 7% of them will sell at a price cut. An influx of new construction has made it hard to sell older homes for the value they’re really worth – especially if someone can spend the same and receive a home that’s never before been lived in. 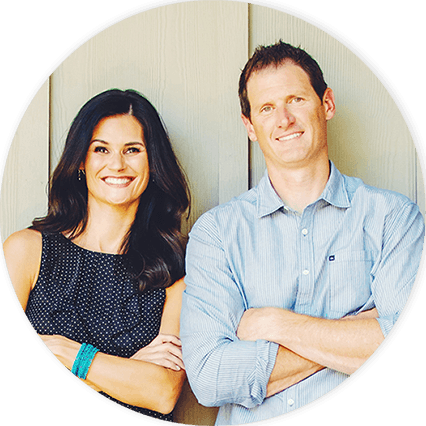 This means some homes sit on the market for over 200 days before receiving any real leads. If you don’t want to content with this kind of market, you don’t have to. It doesn’t matter what the market is doing – we’re always interested in purchasing homes. Southern California Home Buyers will purchase your home regardless of its condition or location. If you need an escape from a really slow market, we’d love to come to your rescue. By filling out our easy request form or giving us a call at 951-331-3844, you’ll be starting the fastest home sale process available. We pay in cash, and we can close in as little as a week.